Kookers Kare Ribs are out of this world….but when they’re cooked “Deep in the heart of Sugar Creek.” by several competition BBQ teams they will be the best ribs you’ve ever had. Saturday March 23, 2019 at Mike Onka Community Hall in Sugar Creek we will be hard at work seasoning and smoking these beauties over hickory wood. You’ll have loads of trouble eating just one. 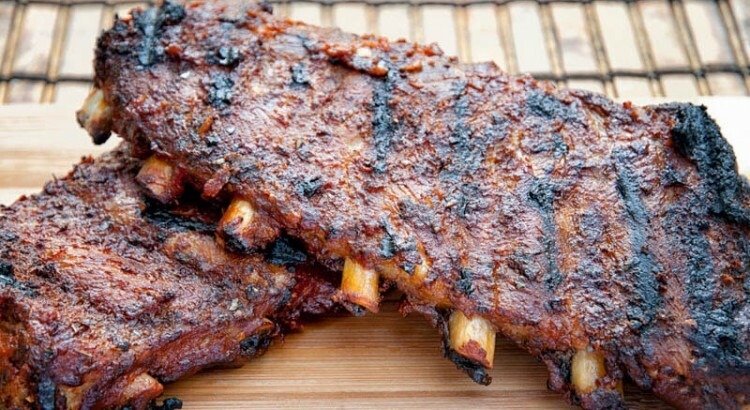 Kookers Kare offers these SMOKED RIBS for your eating enjoyment at only $18 per slab. Popular with everyone these fully cooked smoked Pork Ribs will be taken from the smoker, cooled and carefully wrapped for you to take home and enjoy. They will last in your freezer for several months so stock up now. If you order online will have to pick them up yourself on Saturday after 2:00 March 23, 2019 at Mike Onka Community Hall in Sugar Creek MO. We will be here until 2:00 PM Sunday and ribs will be for sale and ready for pickup. Order your ribs below. $18.00 each. 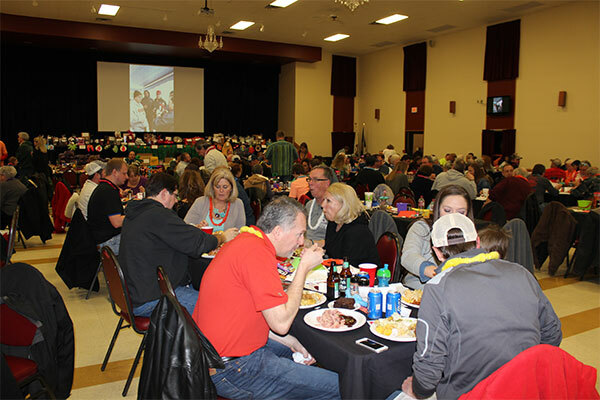 Save the date, February 16, 2019 for Kookers Kare Annual pot luck dinner, Winter FunFest. There will be fun, food and a great time and as always a chance to win free contest entries for the 2019 BBQ season. Bring a side dish, your own beverages and again Kookers Kare will provide two whole hogs and desert. The venue will be the same, Abdallah Shrine Temple, 5300 Metcalf Ave., Overland Park, KS 66202. Each year the party gets bigger and better. Last year’s theme “BBQ Sports” was a hit. This year our theme will be “Mardi Gras” with a New Orleans inspired theme. Dress in your favorite Mardi Gras attire. There will be something special on each table. We are looking at another sellout crowd so get your tickets early at KookersKare.com. This year we will raffled off 30 BBQ Contest Entries and loads of door prizes. We again would like to thank all the teams and volunteers who helped out at the American Royal Food Rescue. You can find out how you can help Kookers Kare and participate in some of our events during the year. Don’t forget to bring a non-perishable food donation to get in on the drawing for a Tappecue Touch Ultimate BBQ Thermometer. For each 5 items you bring you will get a chance to win a system that allows you to monitor temperatures from anywhere on your smartphone or tablet. Bring a canned ham and get 10 tickets. 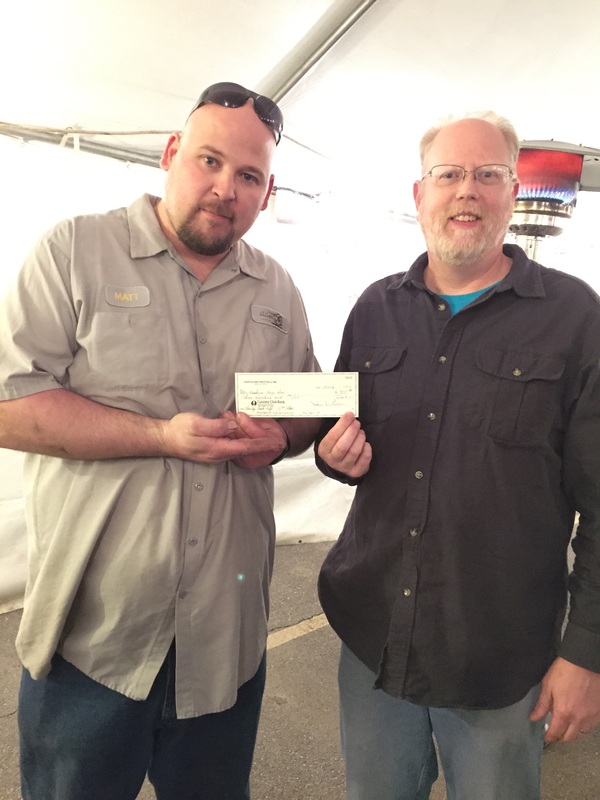 Thanks to the donations of time and money from competitive BBQ teams and the people in the BBQ community all around the Midwest, Kookers Kare was able to donate $2,500.00 to Harvesters Turkey fund. This provided turkeys to hundreds of families this past Thanksgiving. We were also able to donate $12,000.00 to Harvesters Back Snack program which will provide 48 children with weekend meals for an entire school year. 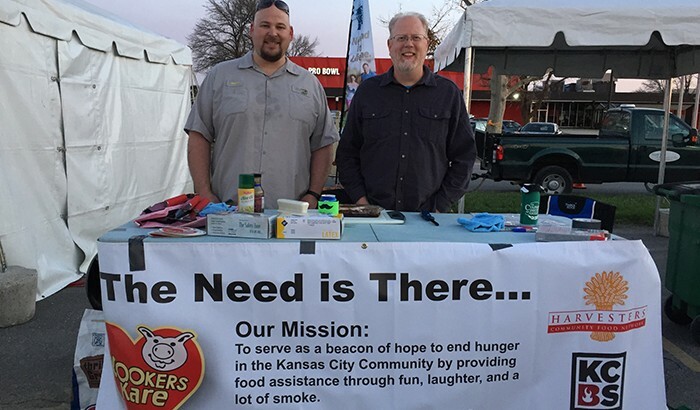 Donations to local food pantries and shelters were also possible thanks to the BBQ communities continued support of Kookers Kare. Thank you to all those who support Kookers Kare. Save the date, February 17, 2018 for Kookers Kare Annual pot luck dinner, Winter FunFest. There will be fun, food and a great time and as always a chance to win free contest entries for the 2018 BBQ season. Bring a side dish, your own beverages and again Kookers Kare will provide two whole hogs and desert. The venue will be the same, Abdallah Shrine Temple, 5300 Metcalf Ave., Overland Park, KS 66202. Each year the party gets bigger and better. Last year’s theme “BBQ Olympics” was a hit. This year our theme will be “BBQ Sports” with a few BBQ inspired sporting competitions where you and your table can compete against your BBQ friends in sports like “Washers” or “Bean Bag Toss”. Dress in your favorite sports attire. There will be something special for the winners. We will release more details and instructions on how to participate as we get closer to the event. We are looking at another sellout crowd so get your tickets early at KookersKare.com. Last year we raffled off over 30 BBQ Contest Entries and loads of door prizes. Don’t forget to bring a non-perishable food donation to get in on the drawing for a Tappecue Ultimate BBQ Thermometer. For each 5 items you bring you will get a chance to win a system that allows you to monitor temperatures from anywhere on your smartphone or tablet. Bring a canned ham and get 10 tickets. Save the date, February 18, 2017 for Kookers Kare Annual pot luck dinner, Winter FunFest. There will be fun, food and a great time and as always a chance to win free contest entries to the 2017 BBQ season. 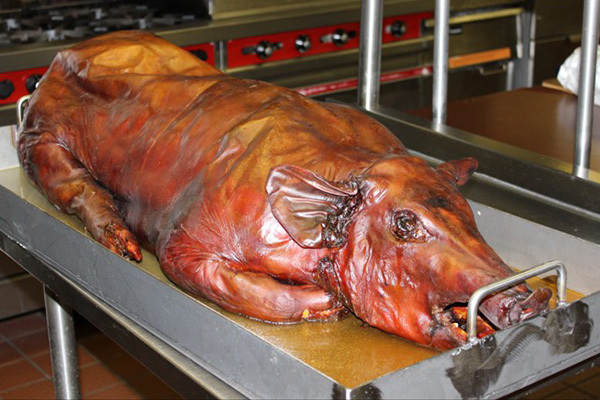 Bring a side dish, your own beverages and again Kookers Kare will provide two whole hogs and desert. The venue will be the same, Abdallah Shrine Temple, 5300 Metcalf Ave., Overland Park, KS 66202. Each year the party gets bigger and better. Last year’s theme “BBQ Olympics” was a hit. This year we will be decorating the hall with a “Las Vegas” theme. There will be a “Scavenger Hunt” to see which tables get to eat first. We are looking at another sellout crowd so get your tickets early. Last year we raffled off over 33 BBQ Contest Entries and loads of door prizes. Awards for the Kookers Kare BBQ Series will be given out and you will be able to sign up for the 2017 Series at the event. The series will be based on all the 2017 BBQ contests donated to Kookers Kare. The cost to enter will be a $30.00 tax deductible donation to Kookers Kare. The winners will be determined on a point system and prizes will be awarded at the 2018 Winter FunFest. Thanks to the donations of time and money from competitive BBQ teams and the people in the BBQ community all around the Midwest, Kookers Kare was able to donate $5,000.00 to Harvesters Turkey fund. This provided turkeys to hundreds of families this past Thanksgiving. We were also able to donate $12,000 to Harvesters Back Snack program which will provide 48 children with weekend meals for an entire school year. Thank you to all those who support Kookers Kare. 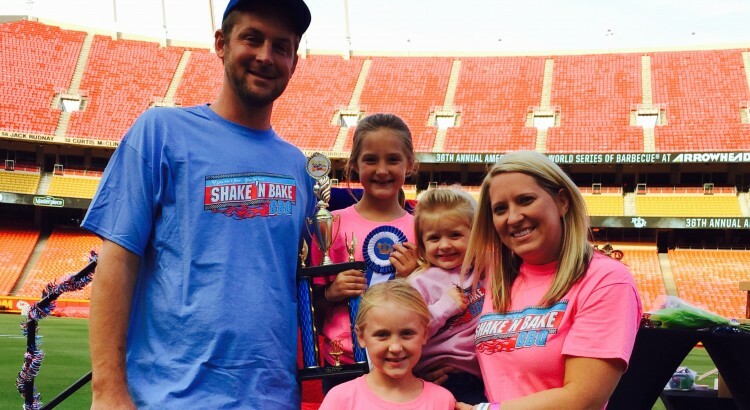 This year’s American Royal BBQ Food Rescue was looking to be the best ever. We actually collected 40% more meat that the year before thanks to more of the big parties contributing leftovers. There was 3,000 pounds of the world’s best BBQ headed for kitchens and feeding stations all around Kansas City. Providing needed protein for those people whose next nutritious meal is never a sure thing. 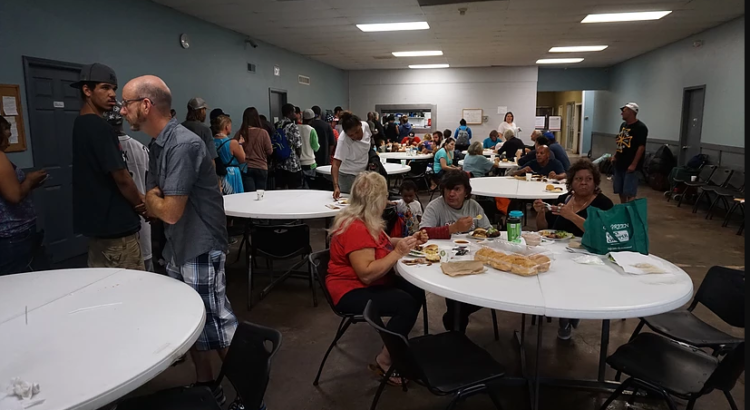 In addition there was 1,200 pounds of sides to make the meals healthy, something most people in need are not always able to accomplish. 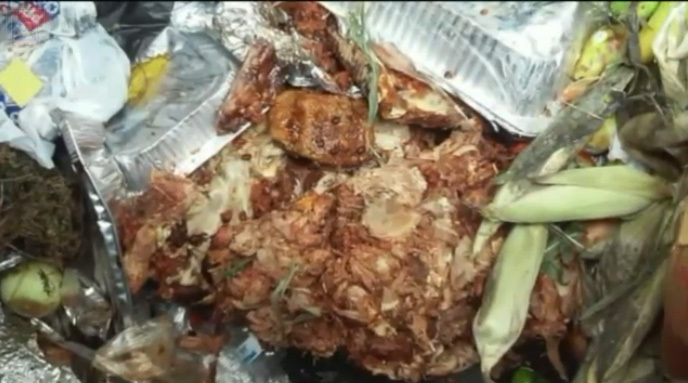 All of that food was recalled and destroyed because, in the eyes of the Kansas City Health Department it could not be served to the public. We have scheduled a meeting with the Health Department to discuss future food donations and what we can do to get our program back on track. Kookers Kare would like to thank all the volunteers, the teams and everyone who attempted to make this happen. We are crushed that the hard work and the sacrifices of both time and money that were made by the BBQ community were literally thrown away. We will make every effort to see this never, ever happens again. As of this writing we, Kookers Kare, Harvesters, KCBS and numerous competition teams are working on a solution to replace and distribute all or part of what was lost. Stay tuned. Kookers Kare SMOKED RIBS are out of this world….but they’re cooked “Deep in the heart of Sugar Creek.” Several competitiion BBQ teams will be hard at work seasoning and smoking these beauties over hickory wood. You’ll have loads of trouble eating just one. Kookers Kare offers these SMOKED RIBS for your eating enjoyment at only $18 per slab. Popular with everyone these fully cooked smoked Pork Ribs will be taken from the smoker, cooled and carefully wrapped and then frozen. They will last in your freezer for several months so stock up now. If you order online will have to pick them up yourself on Saturday after 2:00 and Sunday before 2:00 pm on March 23-24, 2019 at Mike Onka Community Hall in Sugar Creek MO. 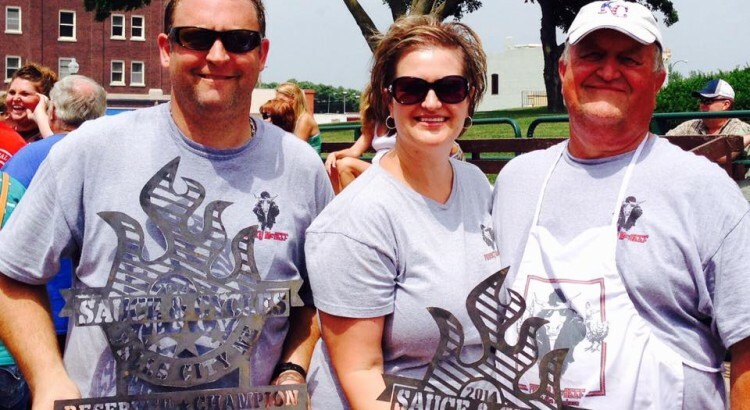 When Tim Scheer travels across the country to compete in barbecue contests, he brings with him a group of very special taste-testers — namely, his daughters and wife, Terri. And despite what you might think, they’re not biased one bit. Quite the opposite.